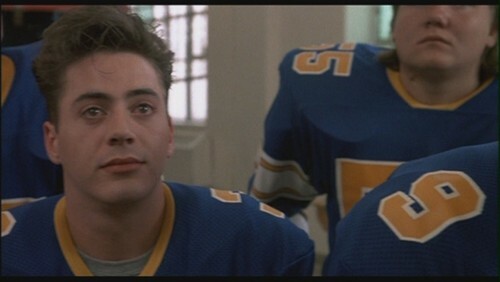 Robert Downey Jr. as Leo Wiggins in 'Johnny Be Good'. . HD Wallpaper and background images in the Роберт Дауни-младший club tagged: robert downey jr. actor johnny be good leo wiggins movie film 1988 screencap.